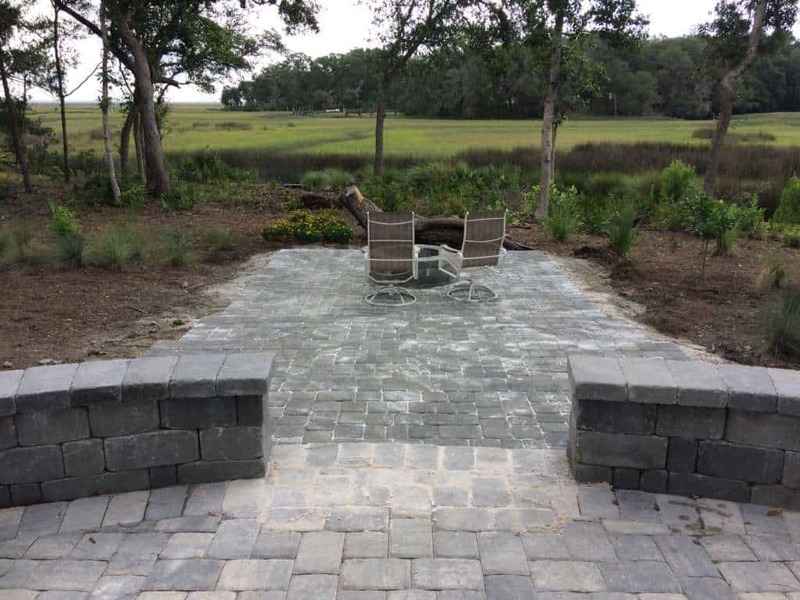 Including a custom hardscape design can easily add height, dimension and architectural elements to any landscape installation. 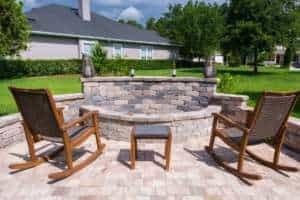 A Hardscape design can include paver driveways and sidewalks, elevated planter boxes, retaining walls, patio with firepit or water features and ponds. 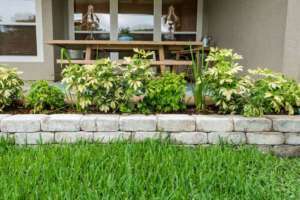 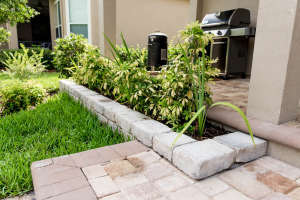 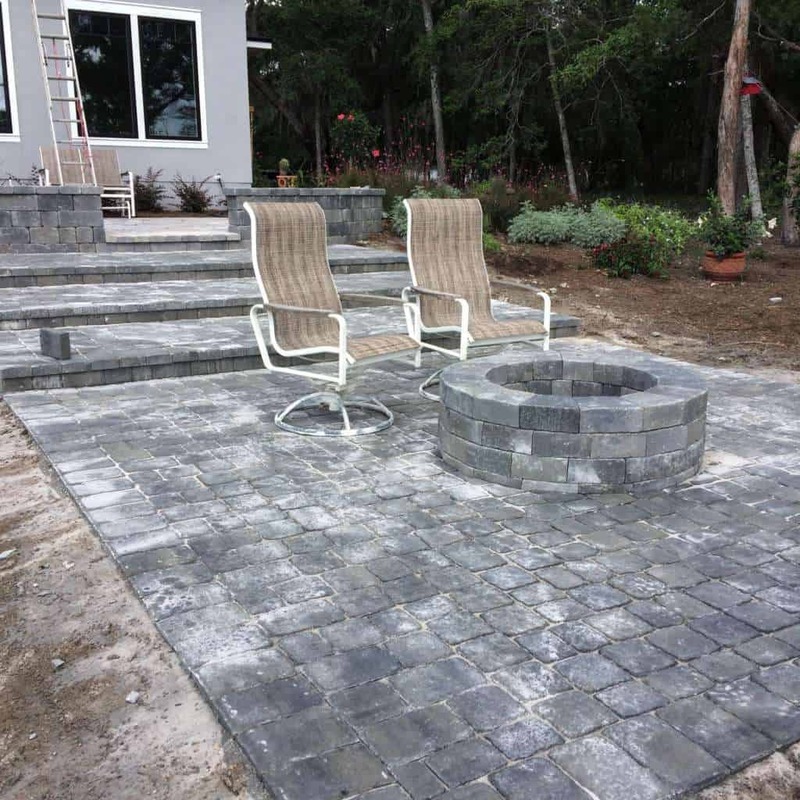 We use a variety of hardscape materials including concrete pavers and retaining wall block, masonry block, bricks and natural stone. 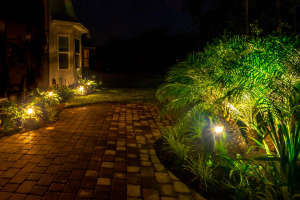 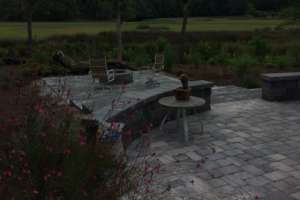 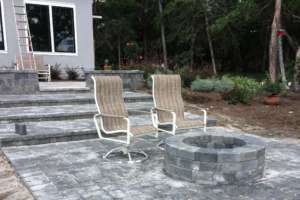 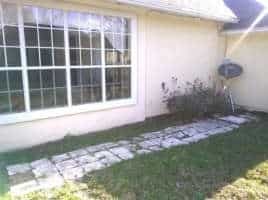 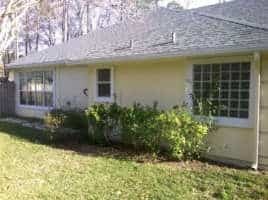 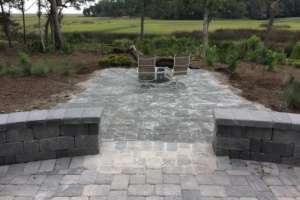 Hardscape is one of the most important elements of any landscape design. 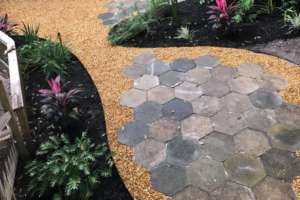 The materials are used to create the paths, hallways and corridors to connect one living space to another. 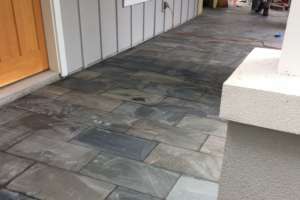 They are also used to create the flooring for an additional living space as an extension of your home into the outdoors. 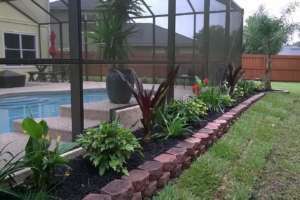 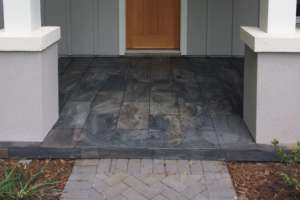 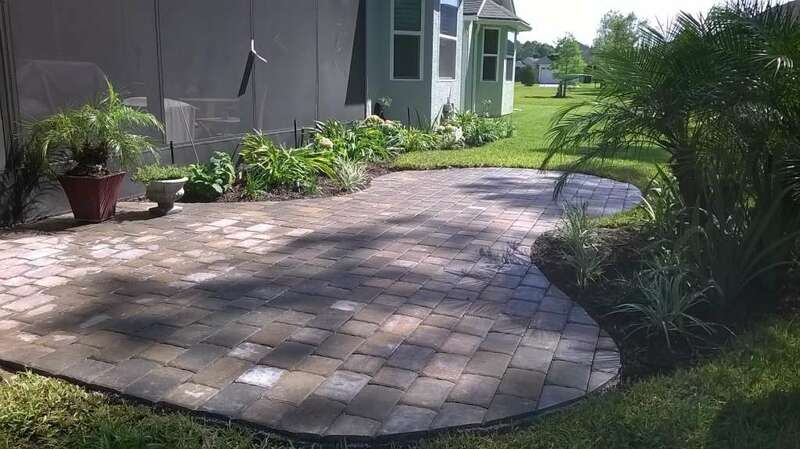 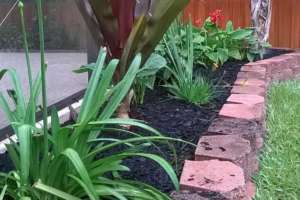 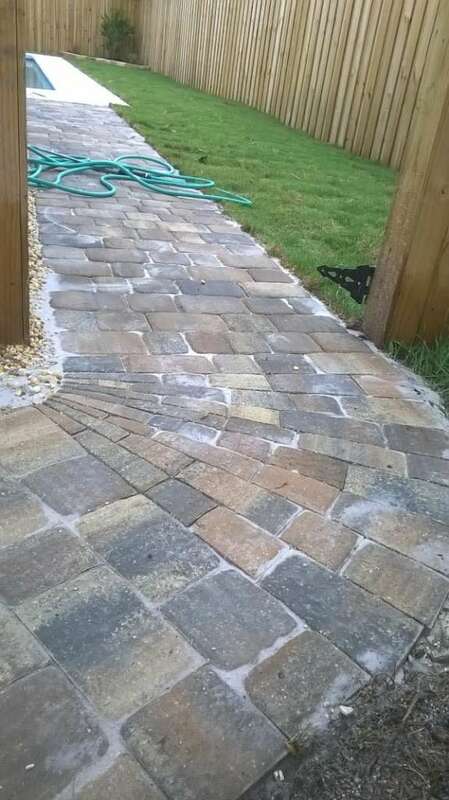 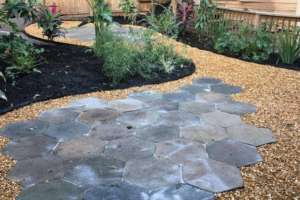 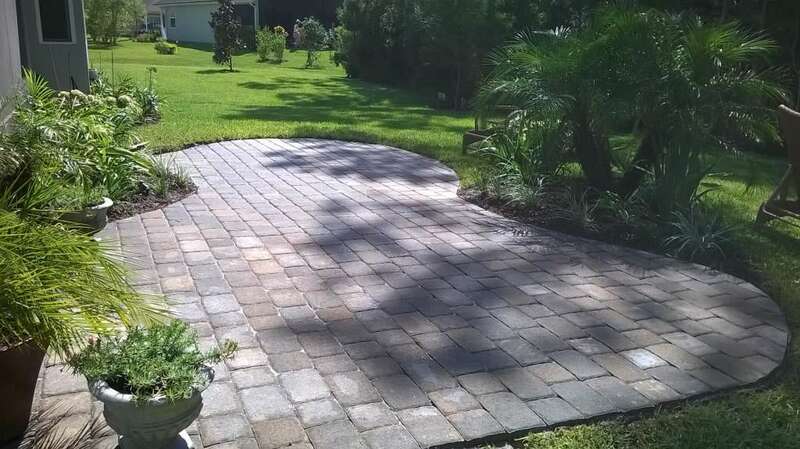 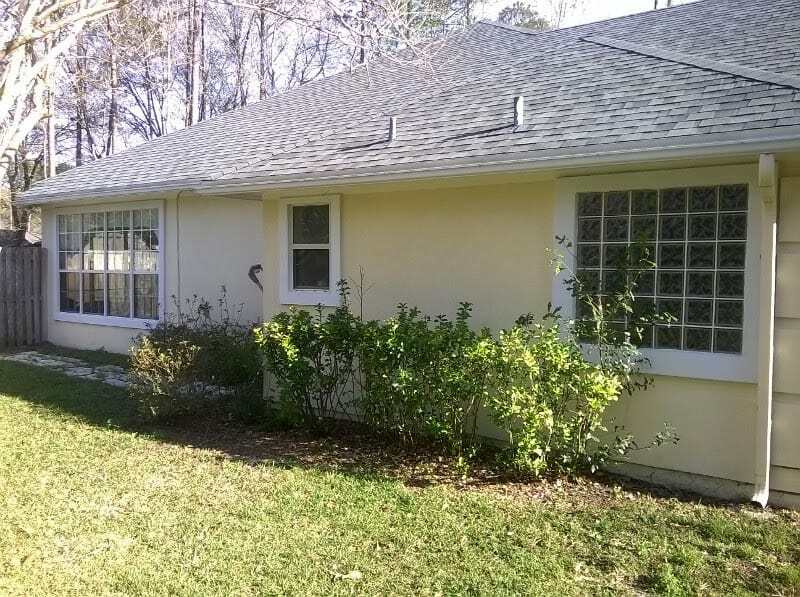 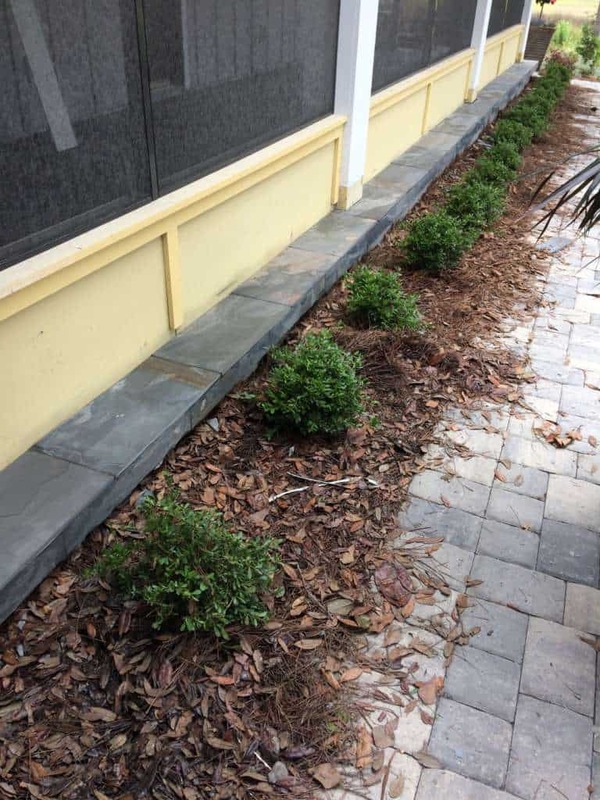 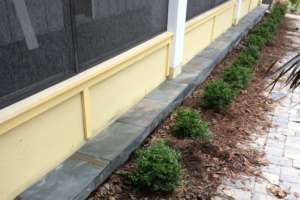 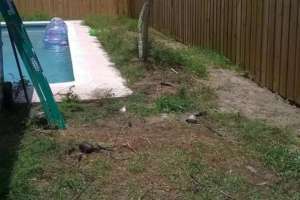 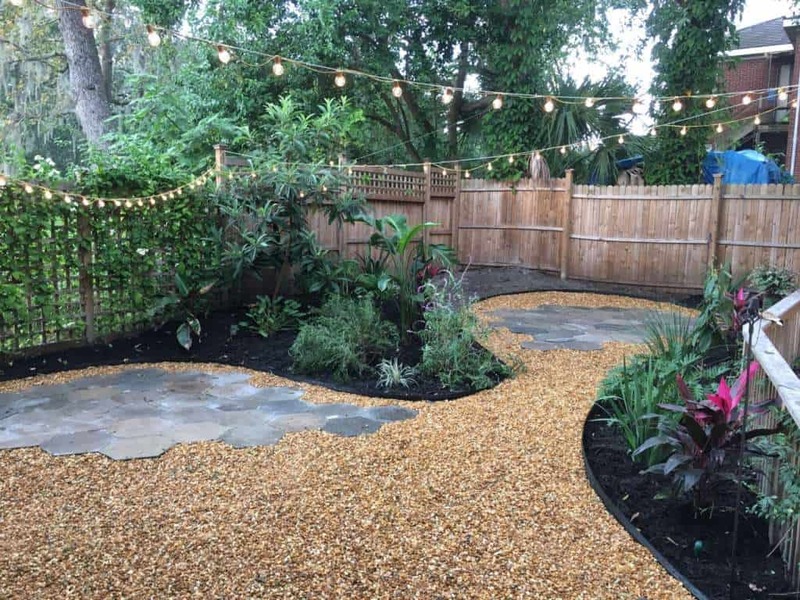 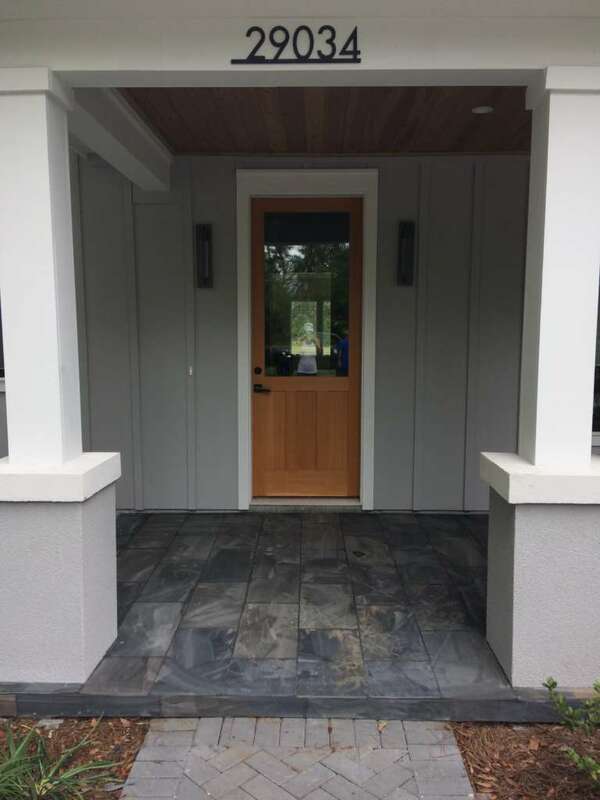 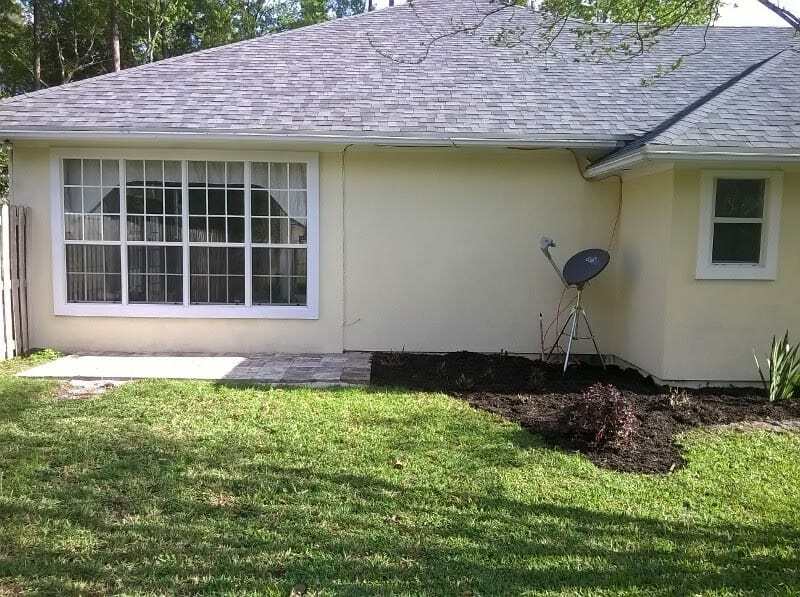 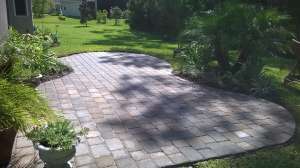 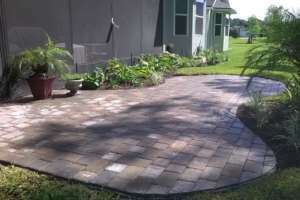 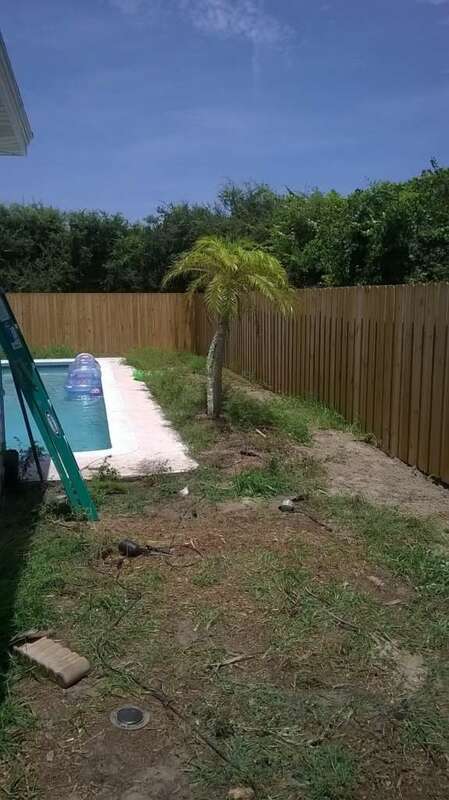 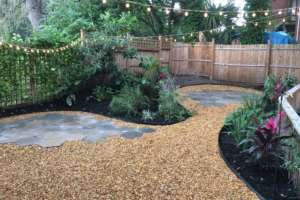 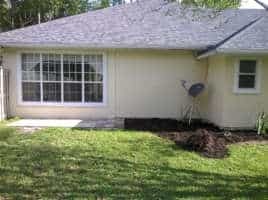 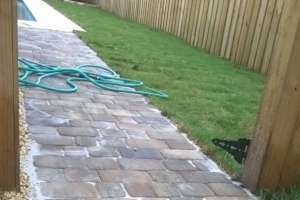 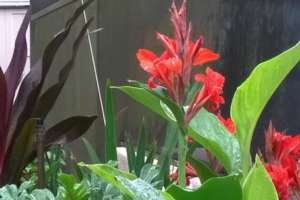 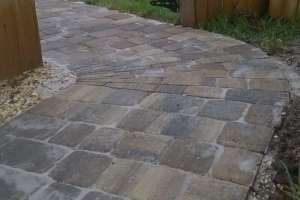 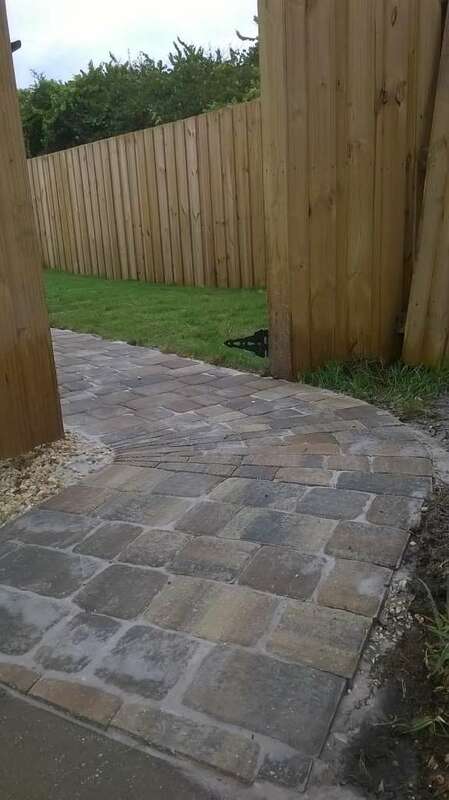 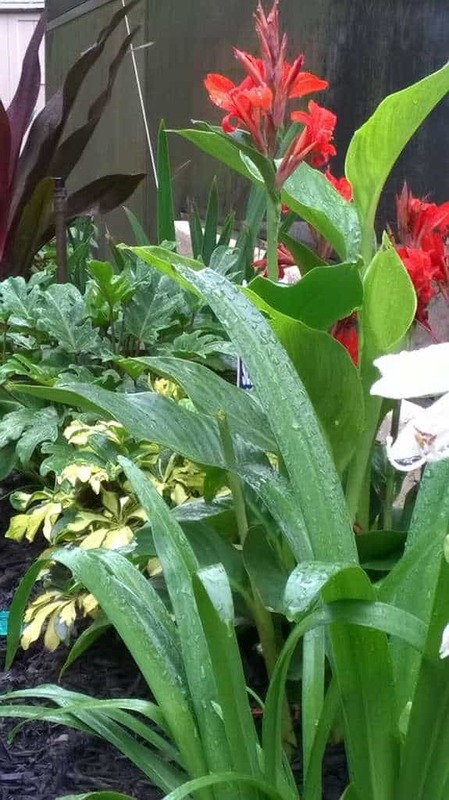 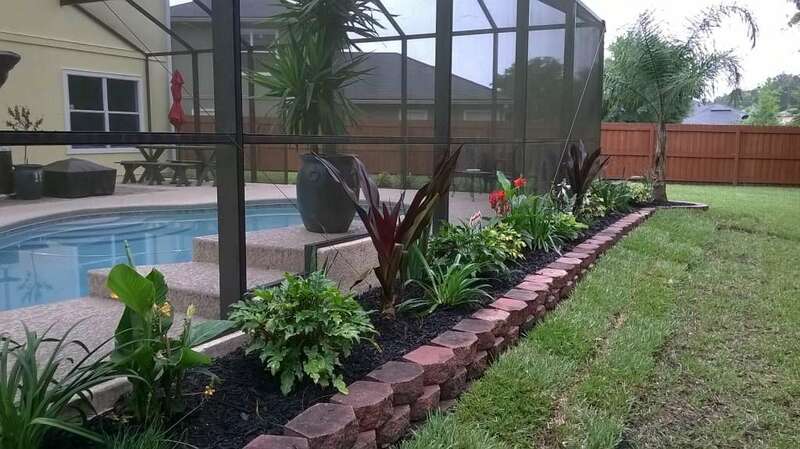 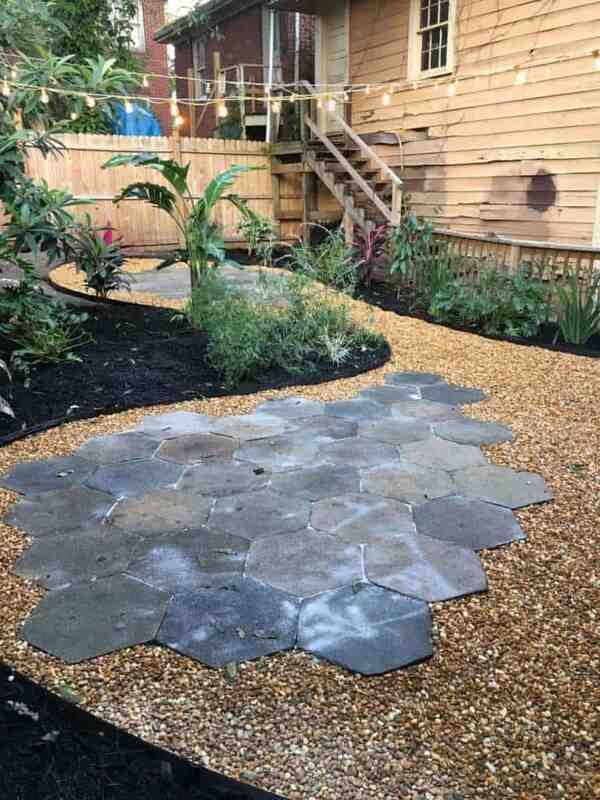 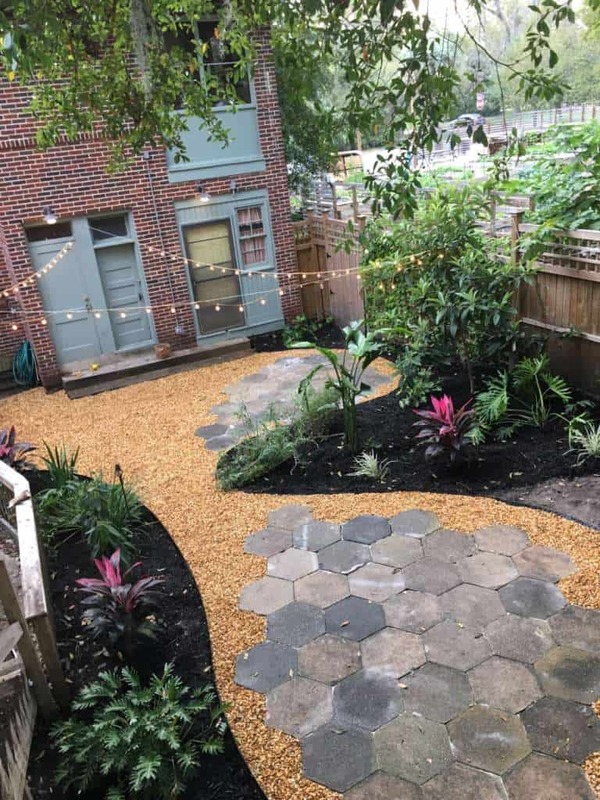 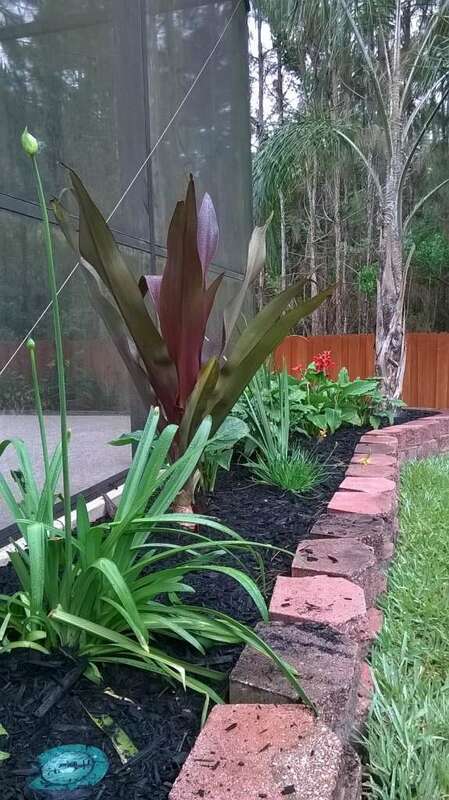 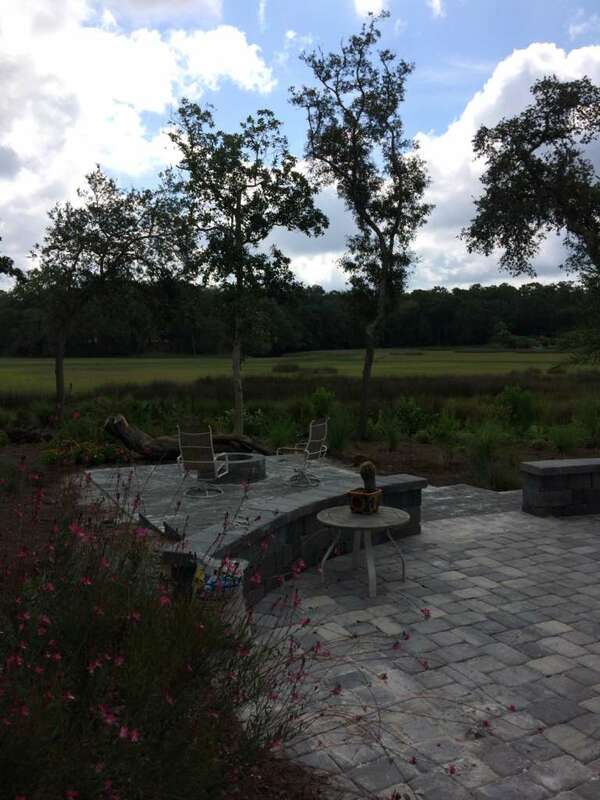 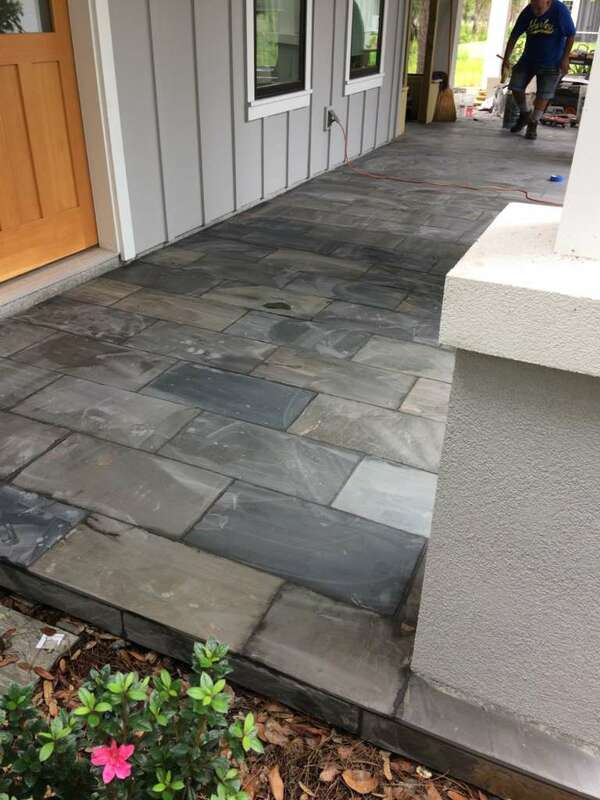 Weather you are purchasing new product of reusing existing material in a new design, our hardscape design contractor will work with you to create a beautiful finished project you and your family can enjoy.